Purchasing a new boiler can be one of the most expensive investments you make this year. With Christmas approaching Pro Heating want to ensure you are able to make an informed decision when choosing between boilers. Our previous blog To combi or not to combi outlined the pros and cons of combination boilers. Here we will explain why you might choose a sealed system boiler. 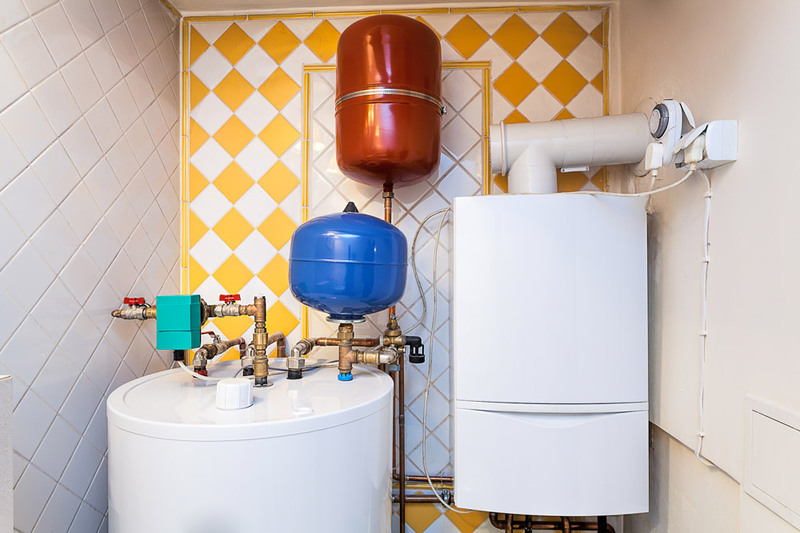 What are sealed system boilers? Sealed system boilers require a separate storage cylinder to the boiler. However, the main heating and hot water system elements are built into the main boiler. This makes it easy to install and you do not need a water tank in the loft. If you require more information on a system boiler, or need help choosing the right boiler for your property contact us today. Our team are well-informed and can help answer any questions about a range of boilers. We specialise in Worcester Bosch and are accredited fitters. However as all our engineers are fully trained and qualified we work with you to find the most cost-effective solution to your boiler needs, whatever the brand. For more information download the AA Guide to Boilers but remember, here’s why you don’t need boiler cover!